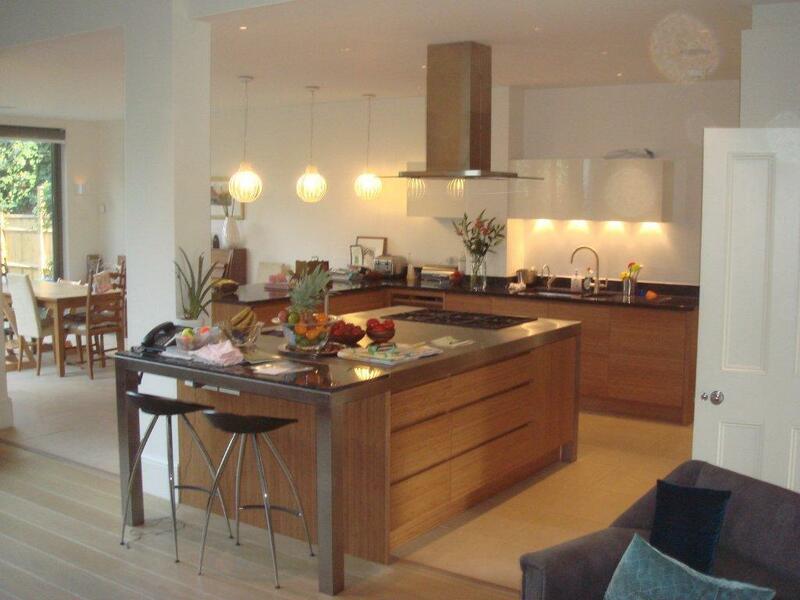 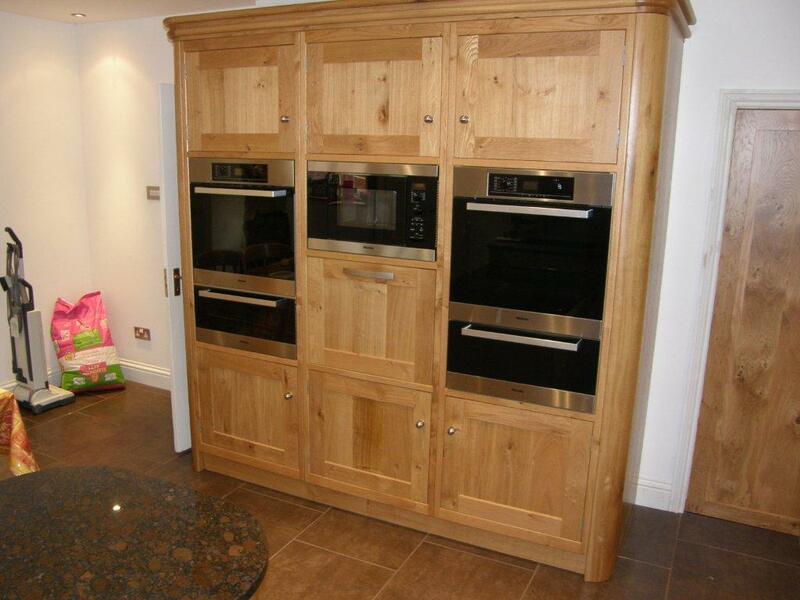 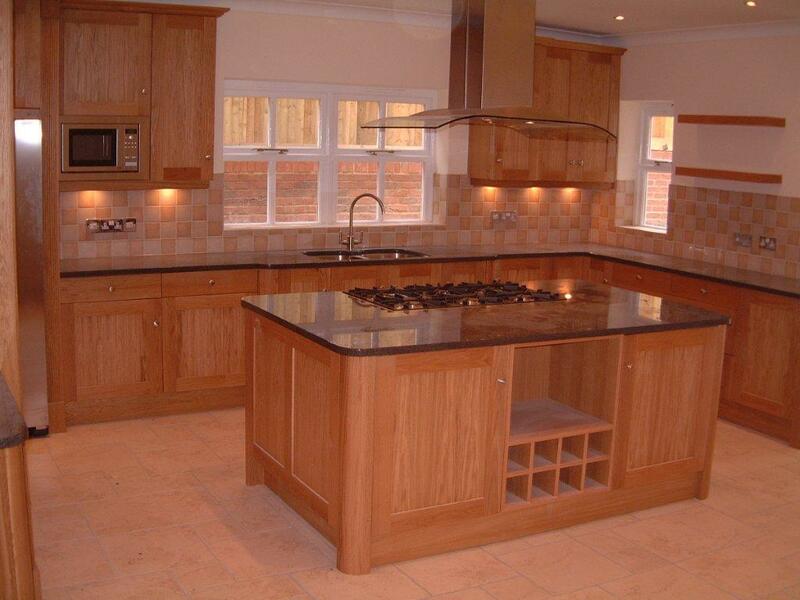 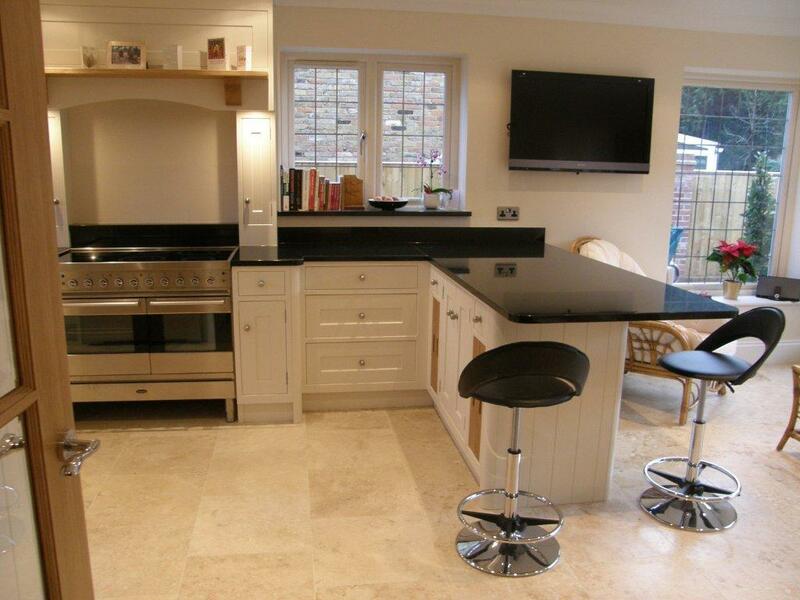 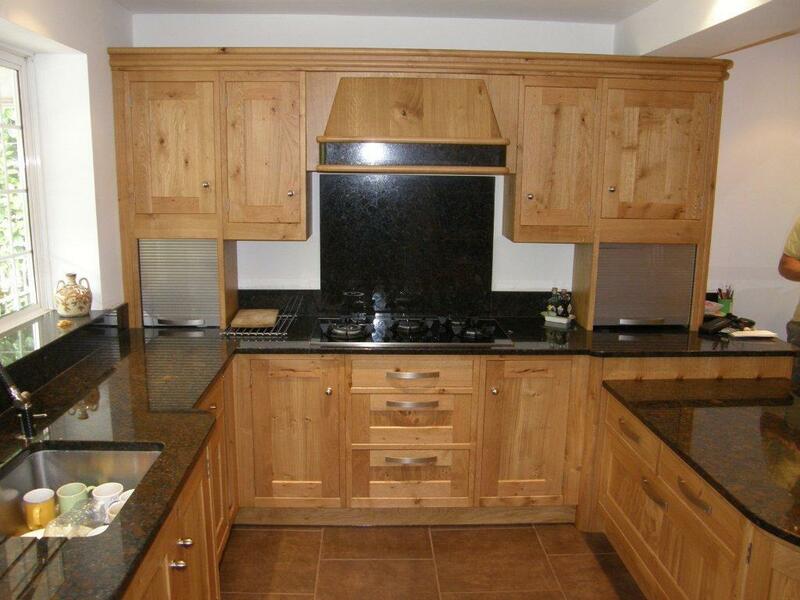 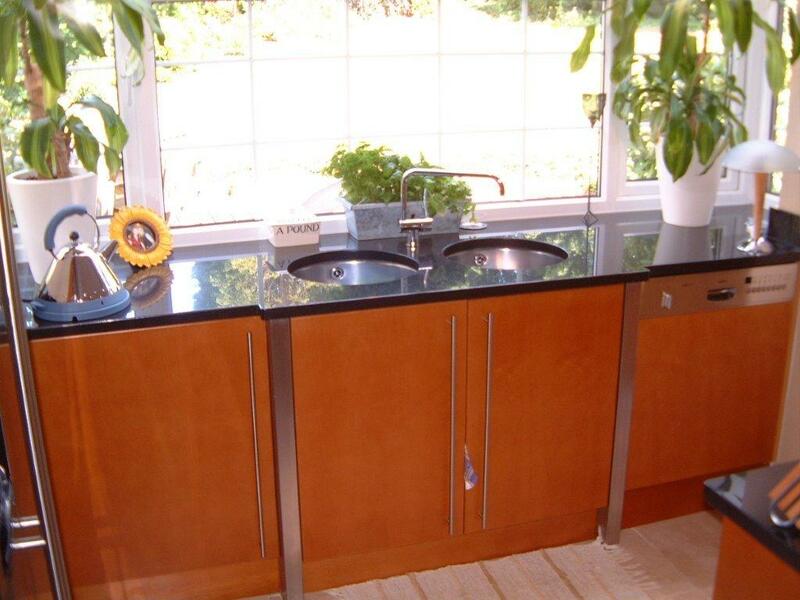 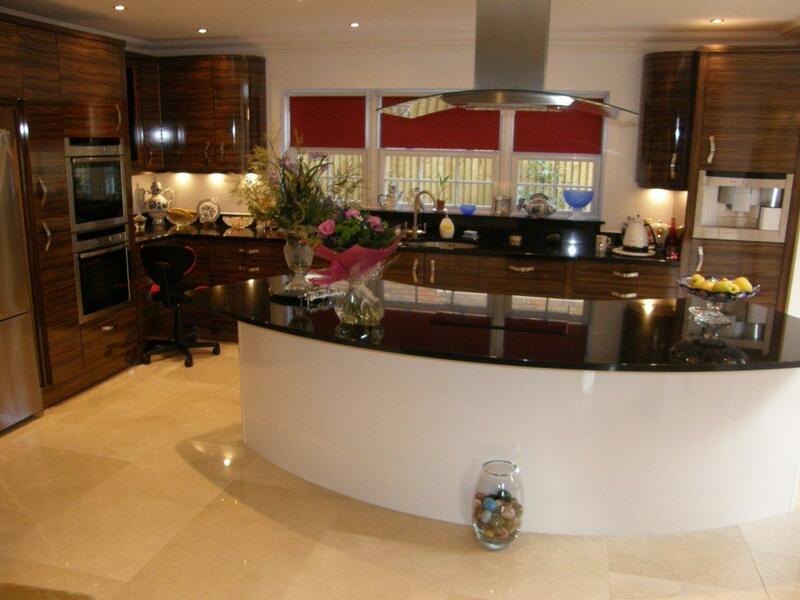 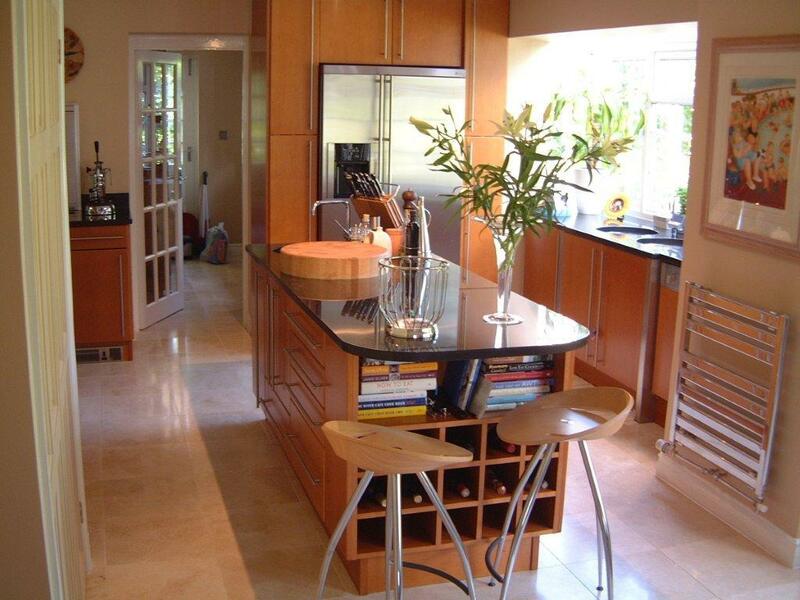 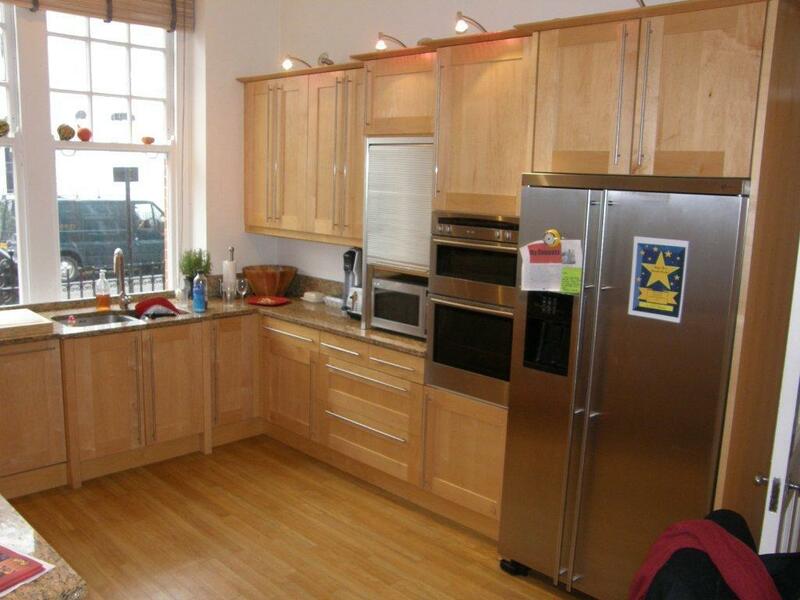 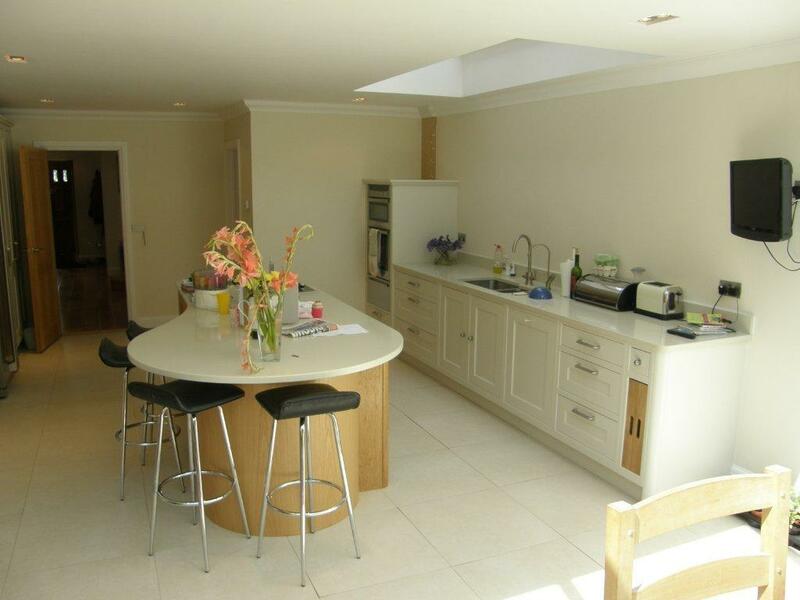 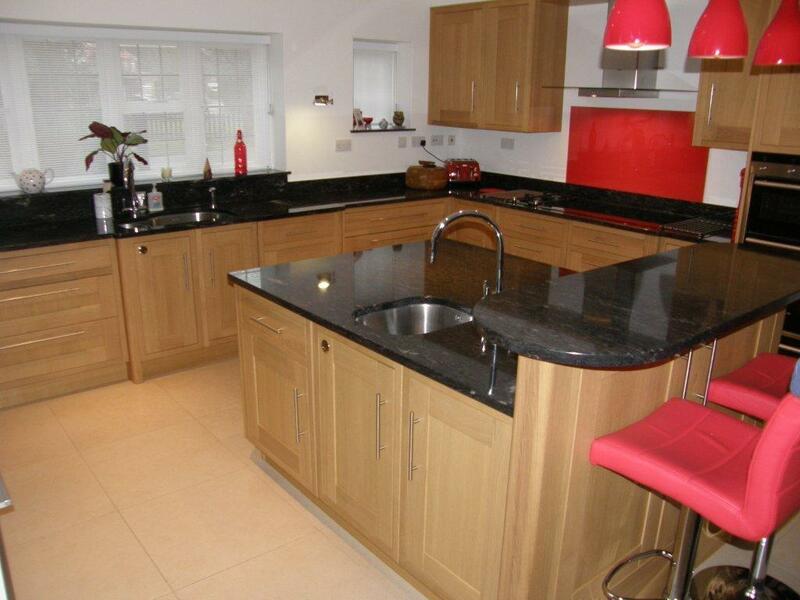 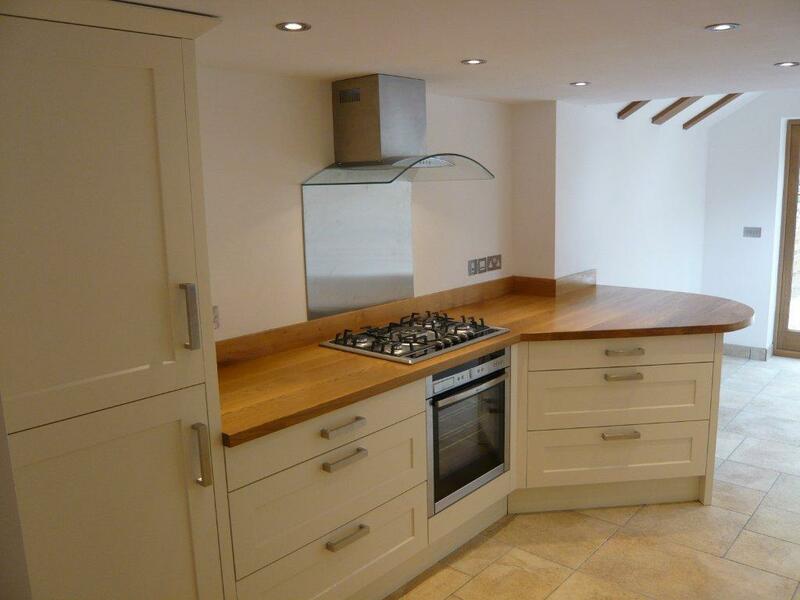 We are inspired by you…..your kitchen project will be designed taking all your ideas and wishes into consideration. 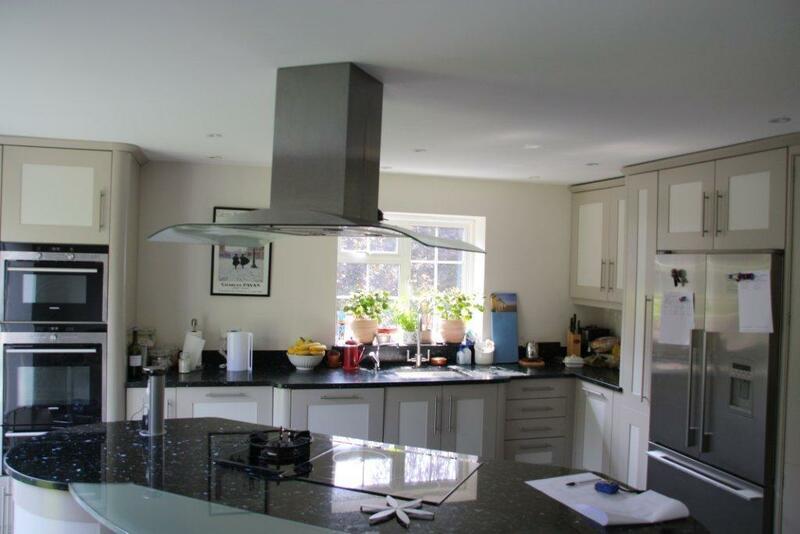 After a discussion and survey, we will give you a design, or even a few alternatives and once chosen, be able to prepare a complete itemised plan and quotation. 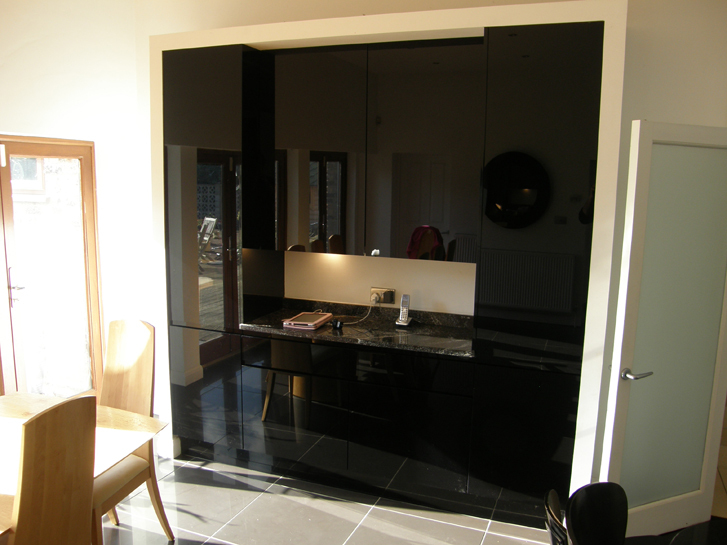 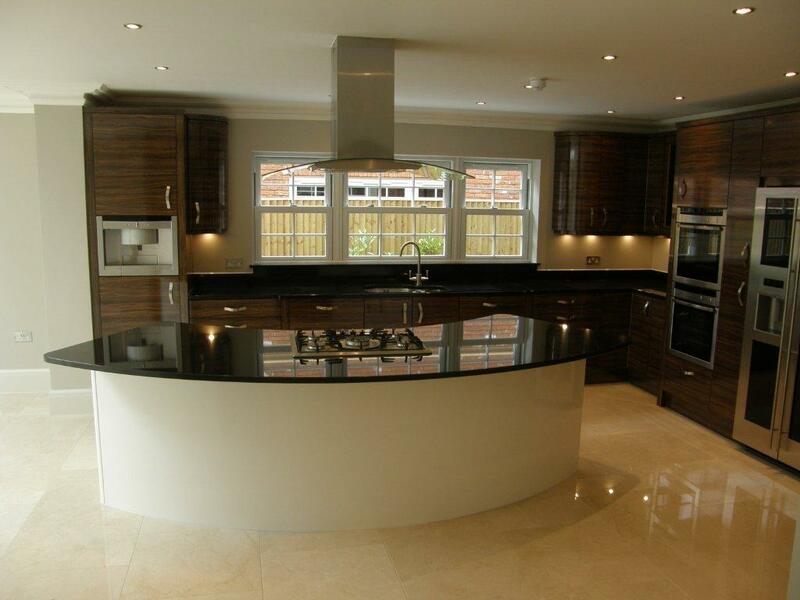 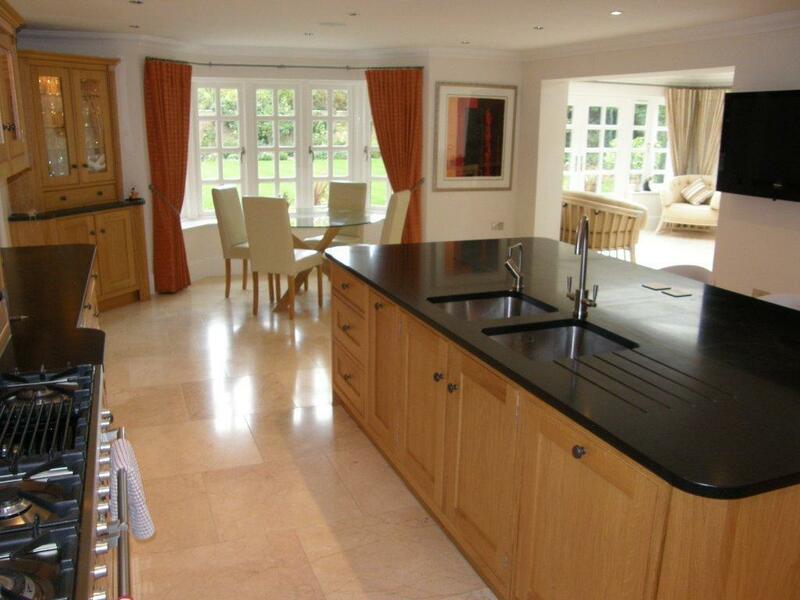 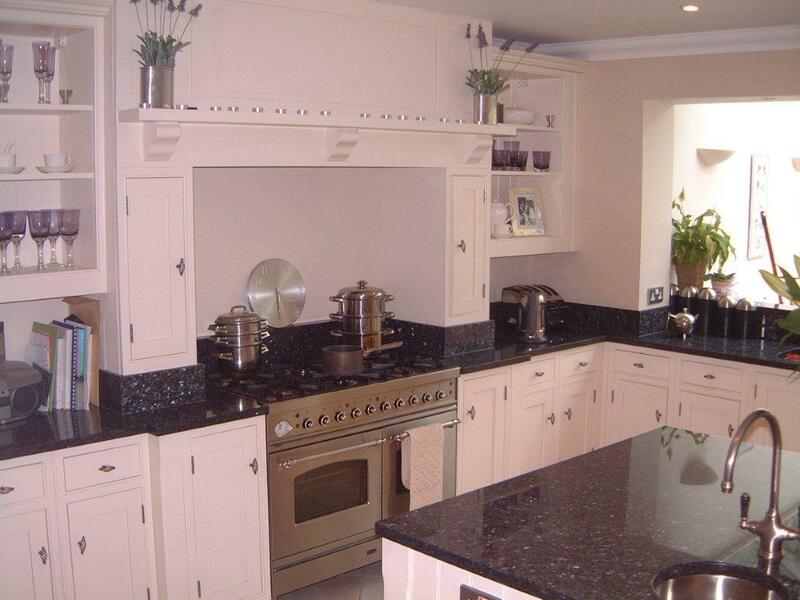 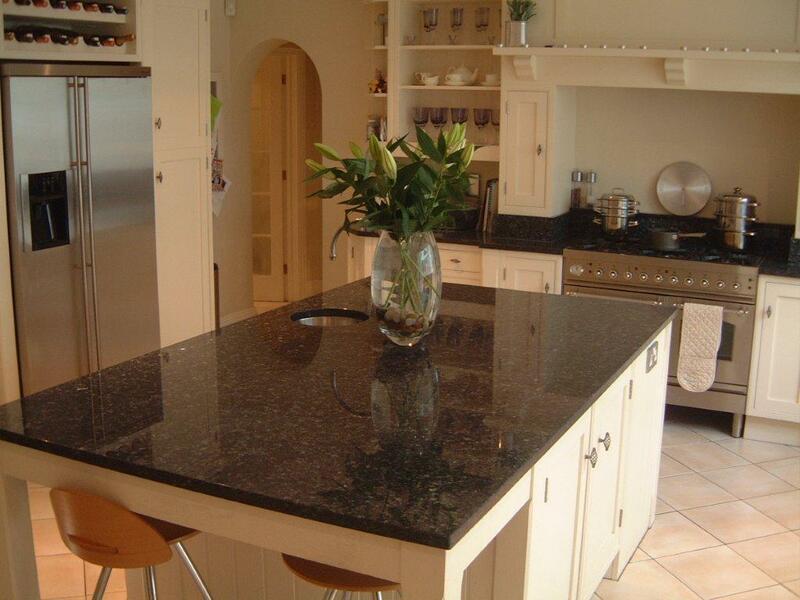 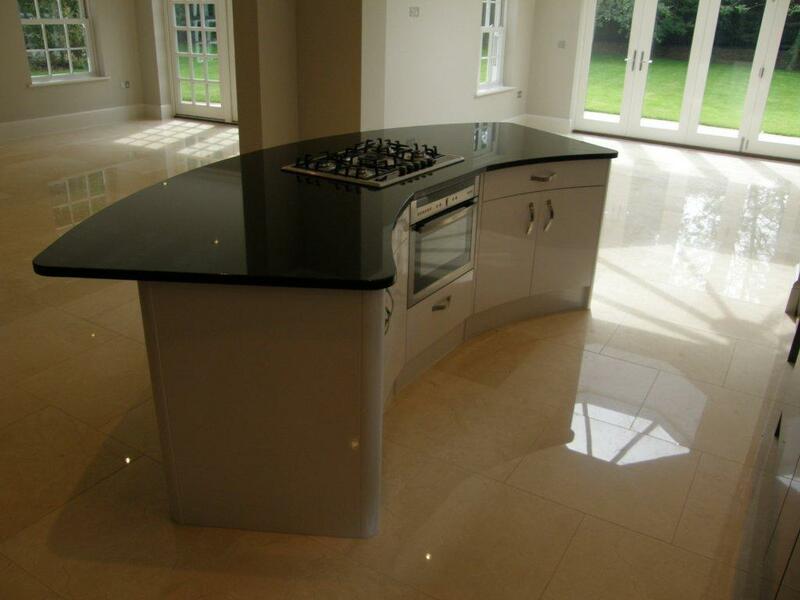 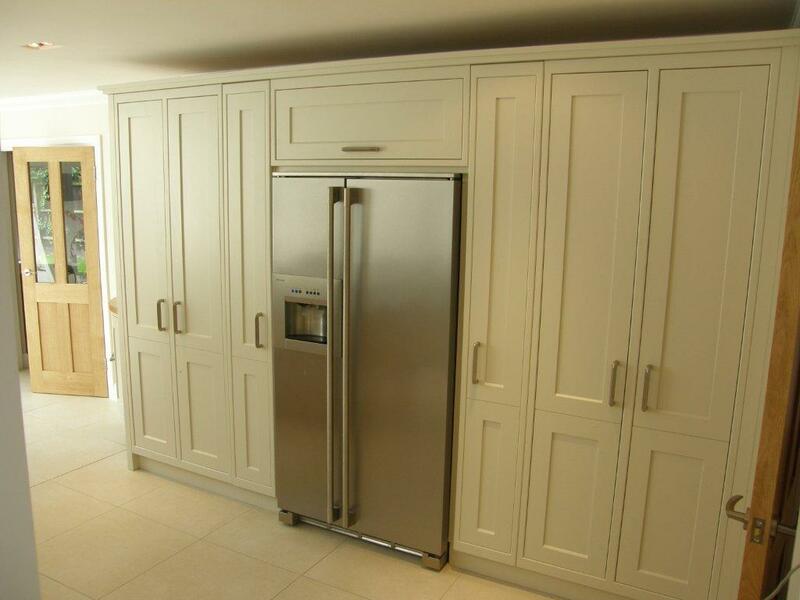 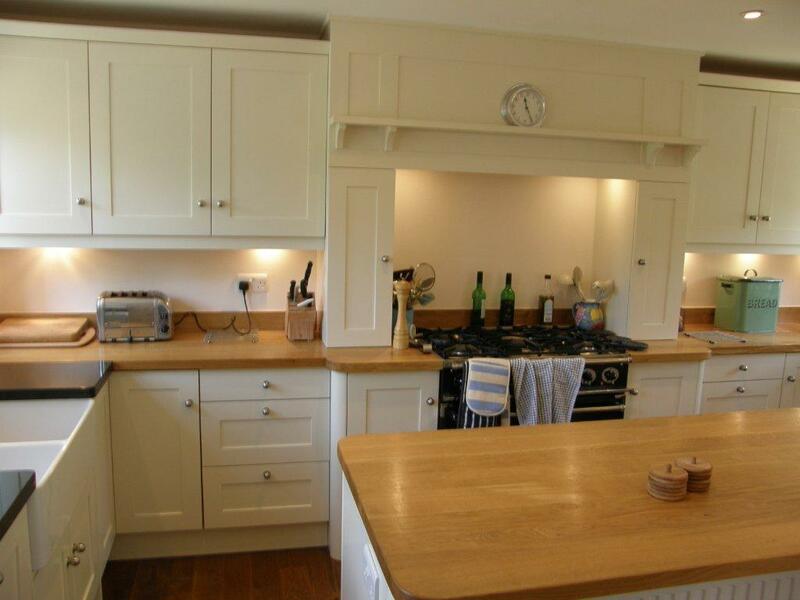 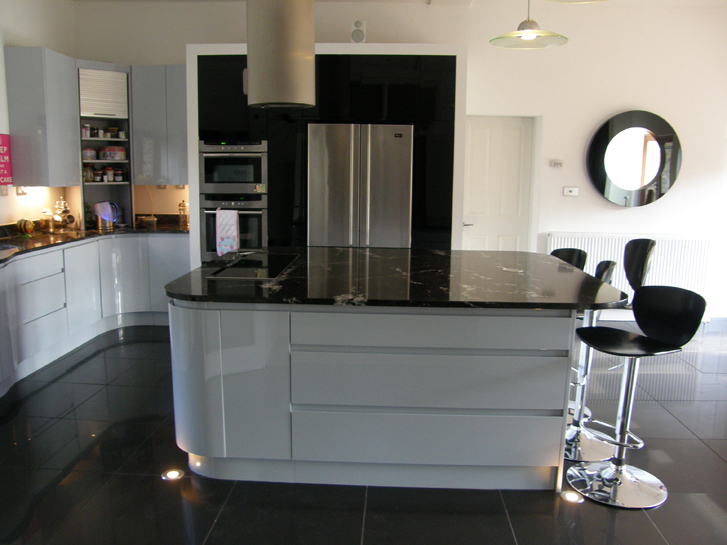 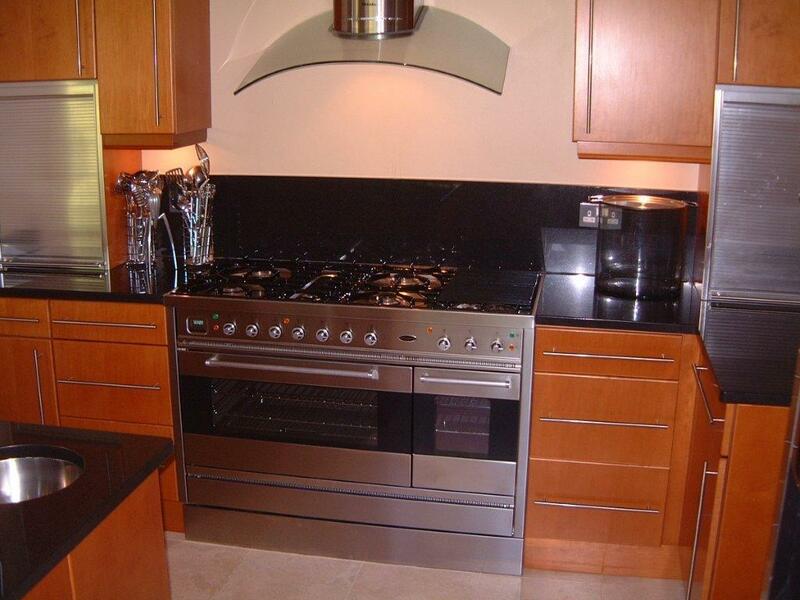 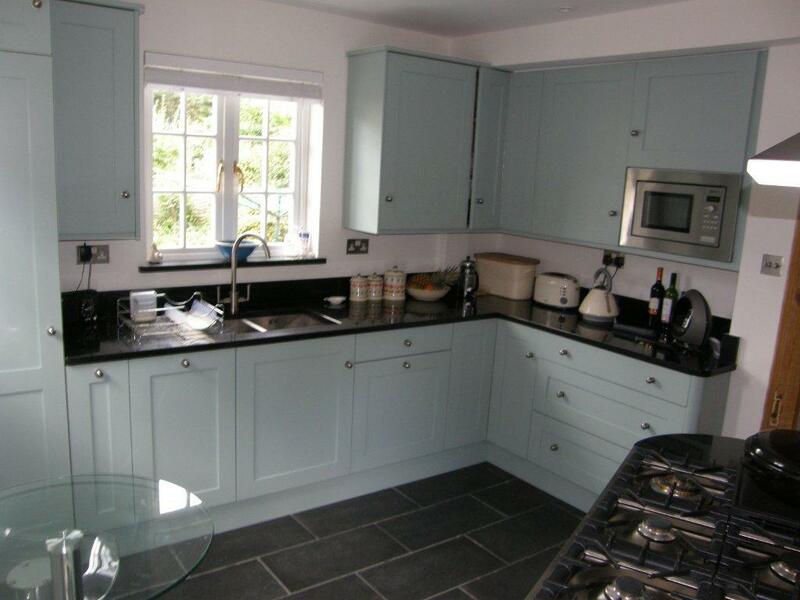 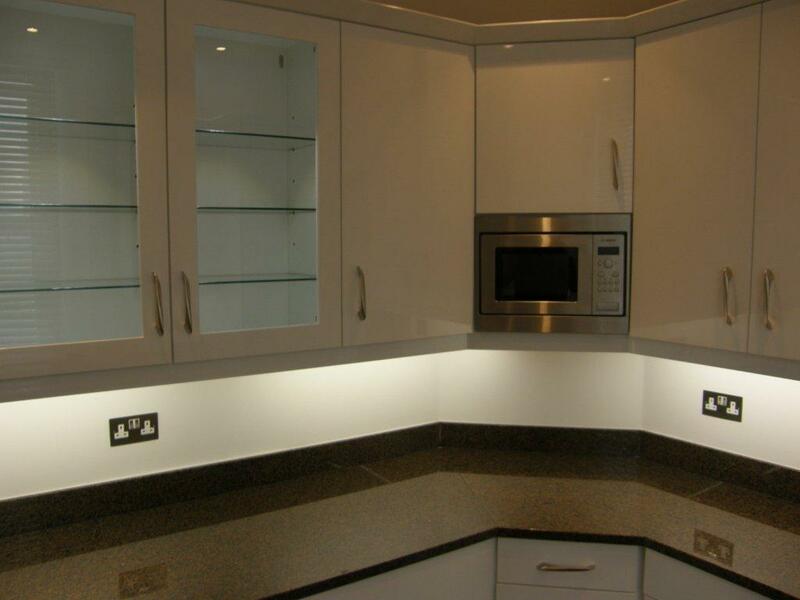 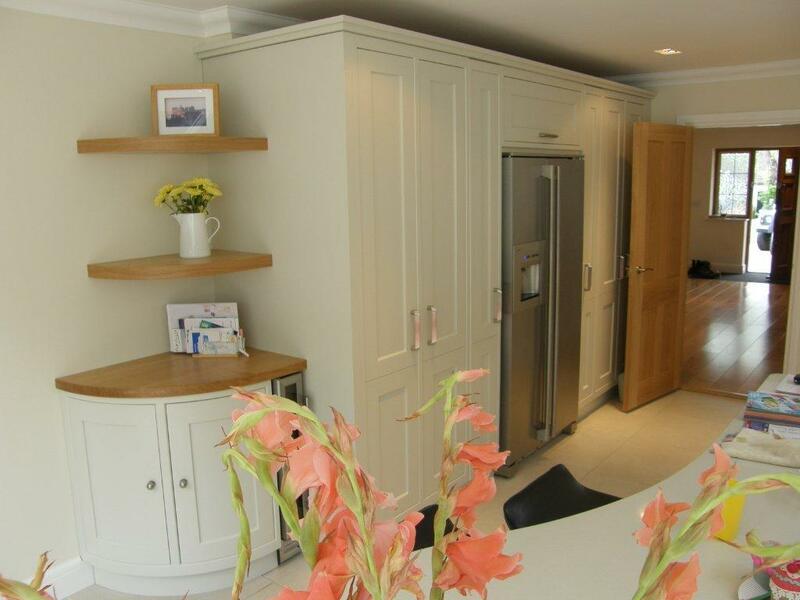 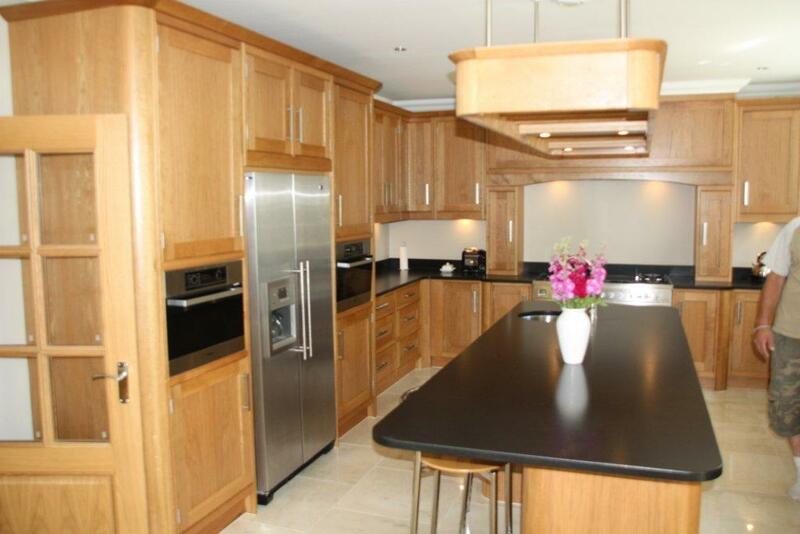 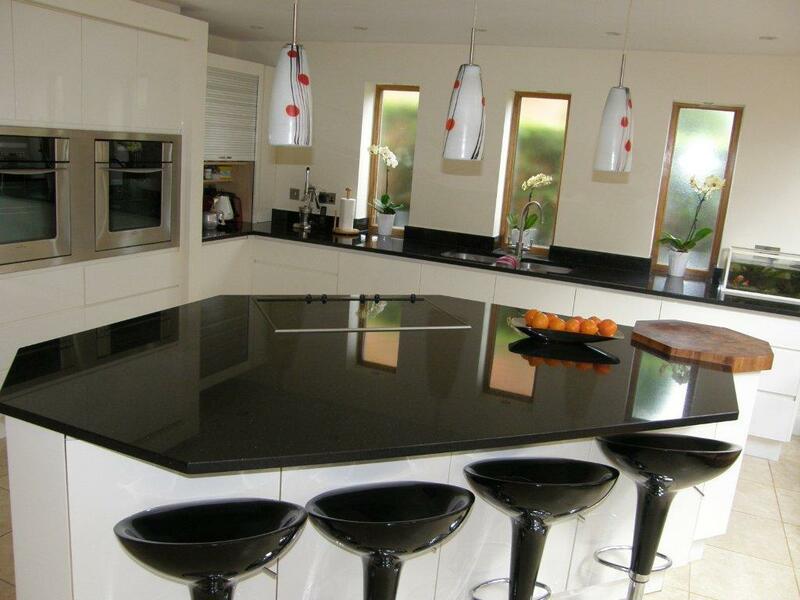 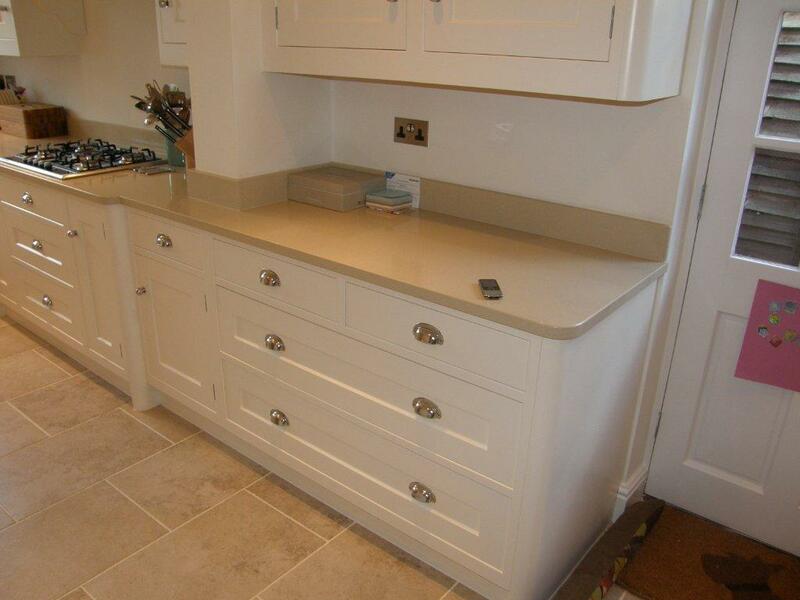 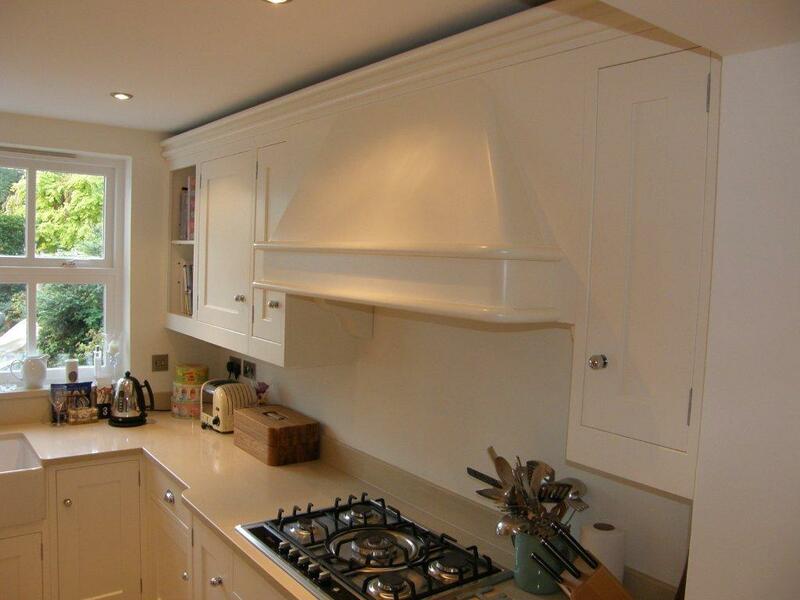 Our reputation for attention to detail, excellent customer service and a wealth of experience offer you outstanding products and service so please contact us for whatever kitchen you have in mind.